Everyone loves a lolly but everyone will love an Ollylolly even more! 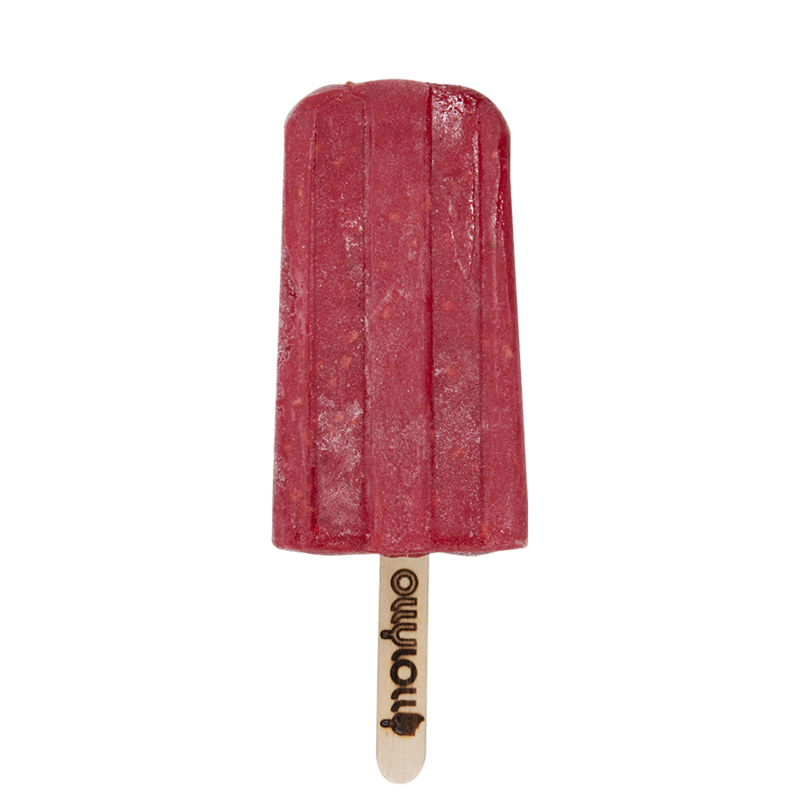 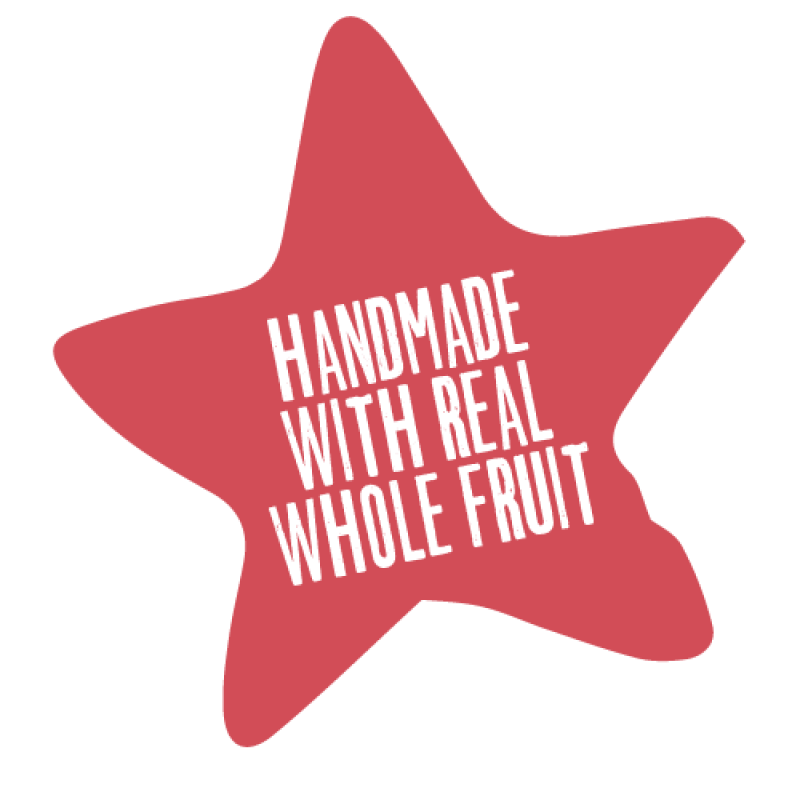 Our all natural, refreshing fruit ice lollies are for kids, grown-ups, grannies, guinea-pigs and everyone you love! 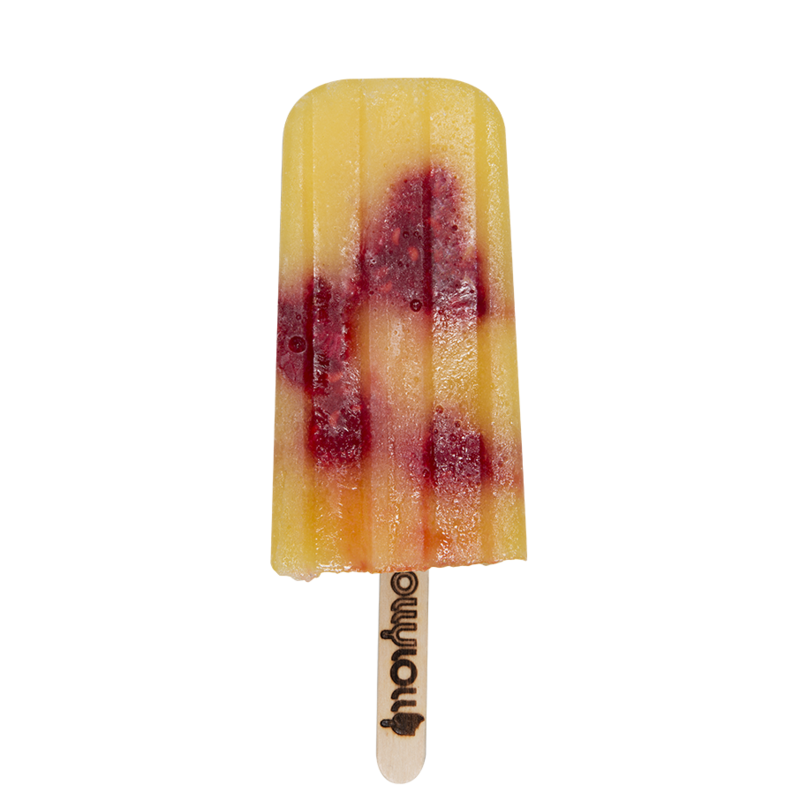 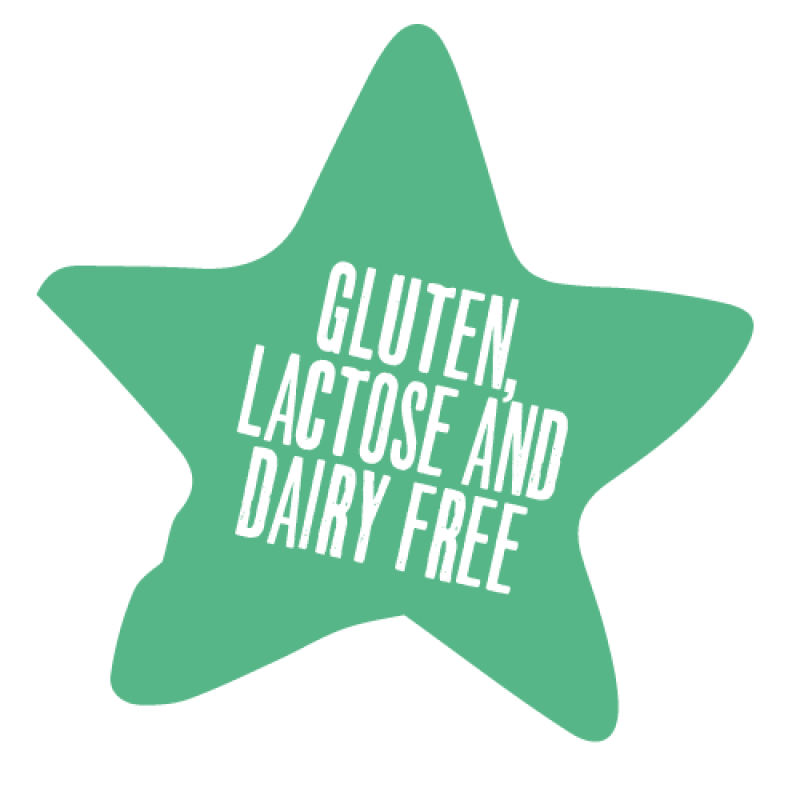 We have our most popular flavours which you’ll find in our stockists but we also have seasonal flavours using the best local growers in Devon and Cornwall – come and taste these at our pop ups and markets. 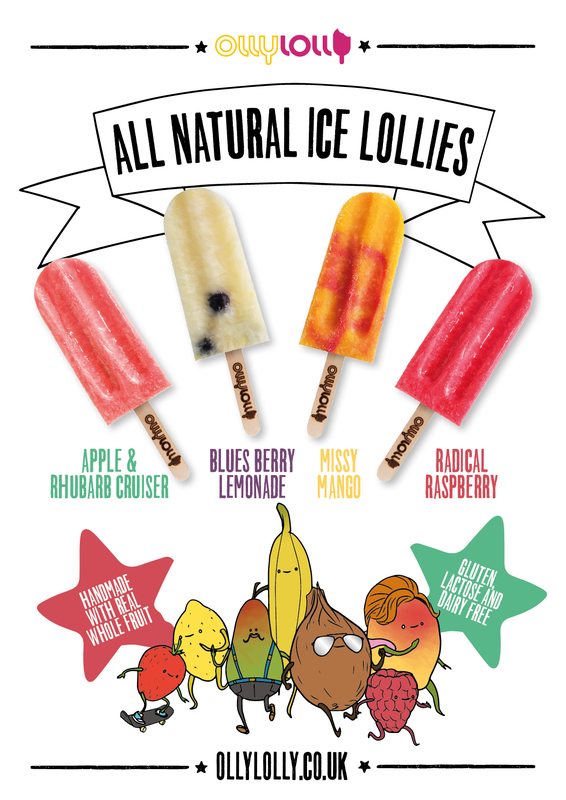 If you’re interested in a party in a lolly ask us about Ollytails…(cocktail on a stick strictly for grown-ups).